When we make a mistake and keep justifying in order to avoid embarrassment we actually lead ourselves to more mistakes. 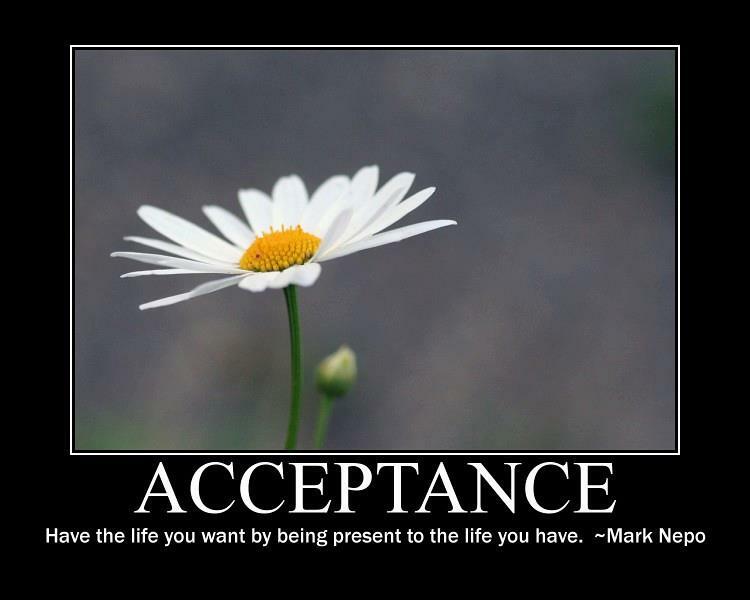 Acceptance leads to expansion , when we accept things, life and people as they are we release resistance. We do not get better by overriding or overcoming our difficulties. We get better by understanding and accepting them. Acceptance is a stepping stone to a change to a new and better you and your world.